Several publicly financed candidates and an advocacy group are suing Republican Gov. Paul LePage and his finance chief for withholding money sitting in Maine's public campaign fund. The candidates in state court Thursday ask for an immediate temporary restraining order to allow the release of the money. They argued LePage is curtailing political speech at the height of an election cycle. The candidates say LePage hasn't signed financial orders to effectively allow supplemental payments to publicly financed candidates due this month. Candidates may receive partial payments. Meanwhile, lawmakers haven't fixed an error in Maine's budget preventing Maine from dispersing public funding to candidates after July 1. 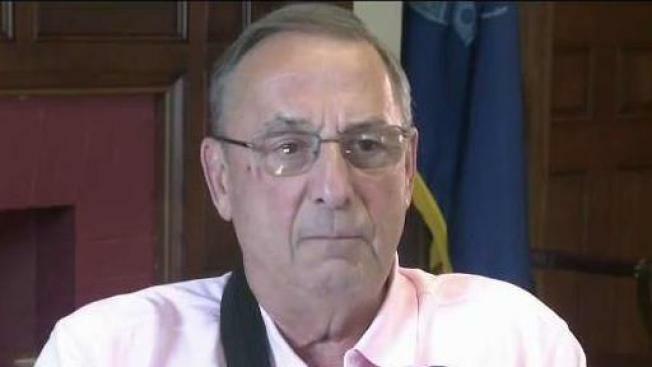 The LePage administration didn't immediately respond to a request for comment Thursday. Voters in 1996 approved the nation's first program to fully fund candidates.